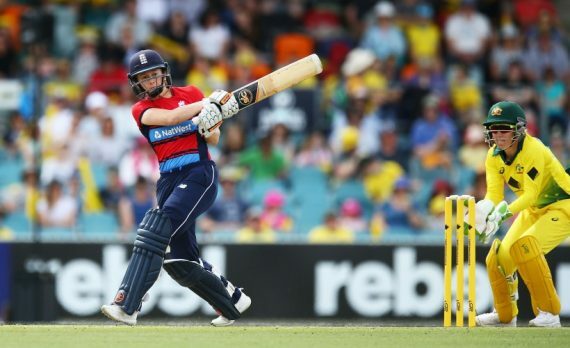 Kent Cricket have announced that England Cricket star and 2017 World Cup winner, Fran Wilson, will be joining the club for the 2019 season. This entry was posted	on Monday, November 26th, 2018 at 12:00 pm	and is filed under Cricket. You can follow any responses to this entry through the RSS 2.0 feed. Both comments and pings are currently closed.